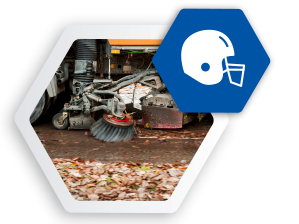 Dirt, soil, and rust all describe the same thing: unwanted contaminants. 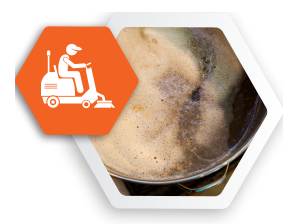 Seacole Specialty Chemical manufactures a broad line of industrial cleaning compounds and specialty chemical products that remove these contaminants by means such as detergent action, solvent action, chemical reaction, or mechanical action. Our “Green Chemistry” formulations are manufactured with non-hazardous ingredients, consume less energy during use, and are easily waste treatable. With a legacy of positive change and an unrivaled mastery in chemistry solutions, Seacole pursues perfection through curious minds with exceptional ideas. Seacole pushes past boundaries of innovation by tailoring diverse chemistry solutions to your needs. 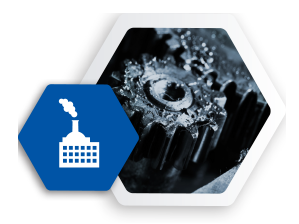 Products engineered to remove synthetic cutting lubricants, oils, carbon deposits, cosmoline protective coatings, tenacious road film, and even printing inks from all surfaces. 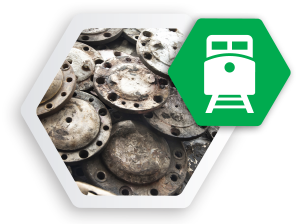 Corrosion inhibitors for in-process, rust protection during process cleaning operations and for short term, indoor storage of steel and iron parts. 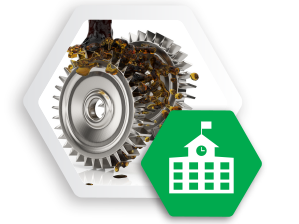 Products for ferrous and non-ferrous metals that work faster at lower concentrations and do not require parts to be re-cleaned before painting or heat treatment. Highly concentrated, liquid, foam-suppressants designed to quickly eliminate foaming. 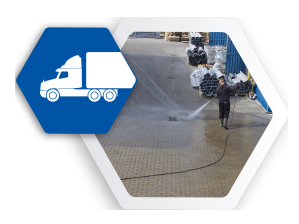 Allows long spray-wash cycles without foam build-up in both ambient and high temperature environments.  Aqueous degreasers for general cleaning that are safe on virtually all surfaces. 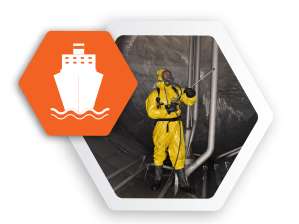 Mild solvent degreasers containing no harmful glycol ethers, phosphates, HAP’s, or VOC’s. Safe and effective on metal parts, automotive engines, and heavy equipment frames, and exteriors. Ferrous and multi-metal safe scale removers to remove rust, oxides, mill, and heat scale. Metal scale removers that minimize the formation of aluminum scale in tanks and on heating elements. Odor control: Powerful deodorizers formulated to attack offensive odors (organic and inorganic).